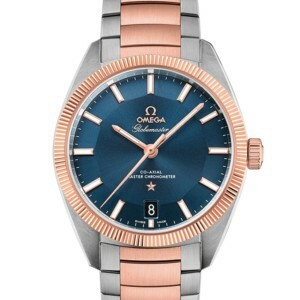 Brand: OMEGAModel: 130.20.39.21.03.001The Globemaster is already a legendary name in the OMEGA family. 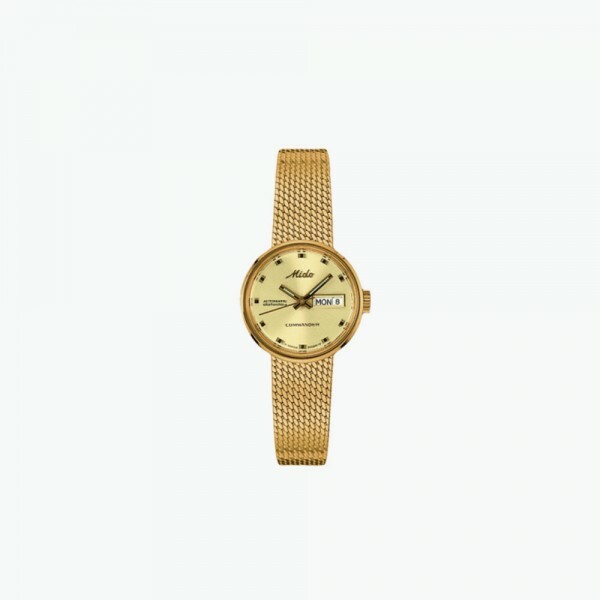 Now it has been updated to become the world's first Master Chronometer, further enhancing its reputation within the watchmaking industry.Along with a new standard of quality, the simple yet captivating design makes this watch a true object of desire. 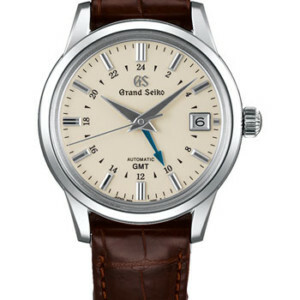 For this model, the stainless steel case is brought to life by a rich 18K Sedna™ gold fluted bezel, the same material used on the Constellation star, and hands and indexes which have also been filled with illuminous Super-LumiNova.What truly makes this timepiece special is the sun-brushed blue dial, created in the classic "Pie Pan" style that is inspired by the first 1952 Constellation model.Complementing the case and bezel, the new 3-row bracelet has been included with slightly curved central links made from stainless steel and 18K Sedna™ gold. At its core, the watch is driven by OMEGA's Co-Axial Master Chronometer Calibre 8900, featuring revolutionary anti-magnetic technology. 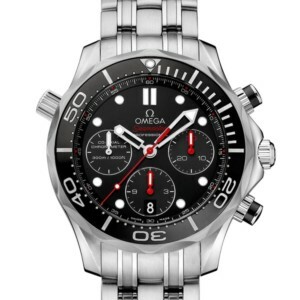 Brand: OMEGAModel: 212.30.42.50.01.001OMEGA’s sporty Seamaster collection is a tribute to the brand’s maritime legacy. This exquisite example of our renowned watchmaking pays homage to OMEGA’s dive watch heritage and our adventurous pioneering spirit.This OMEGA Seamaster Diver 300M Chronograph features a lacquered black dial with a 30-minute recorder at 3 o'clock, a 12-hour recorder at 6 o'clock and a small seconds dial at 9 o'clock. The polished black ceramic unidirectional rotating bezel is mounted on a 41.5 mm stainless steel case with a helium-escape valve and an integrated date corrector at 10 o'clock.The watch is presented on a stainless steel bracelet. 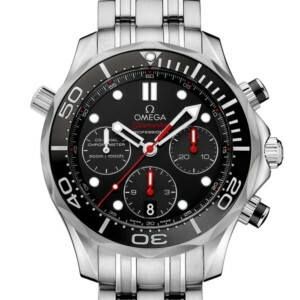 This chronograph is powered by the OMEGA Co-Axial calibre 3330.